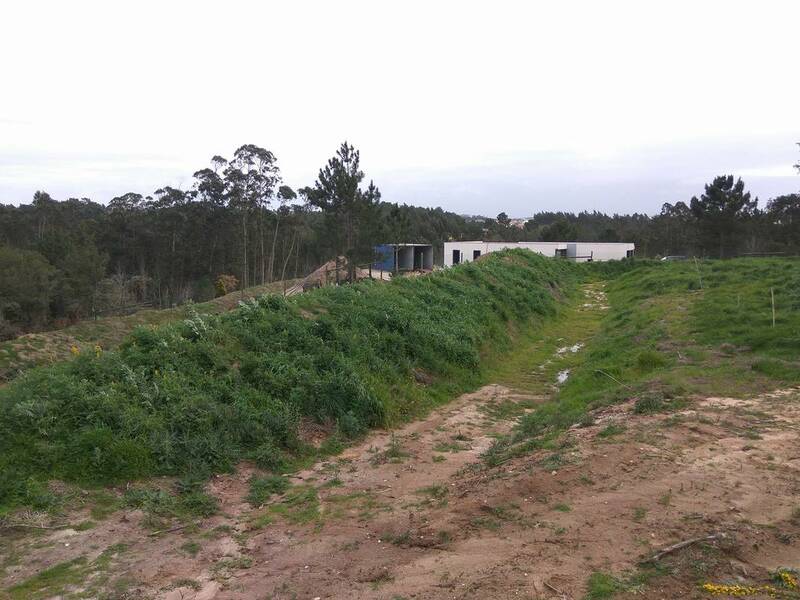 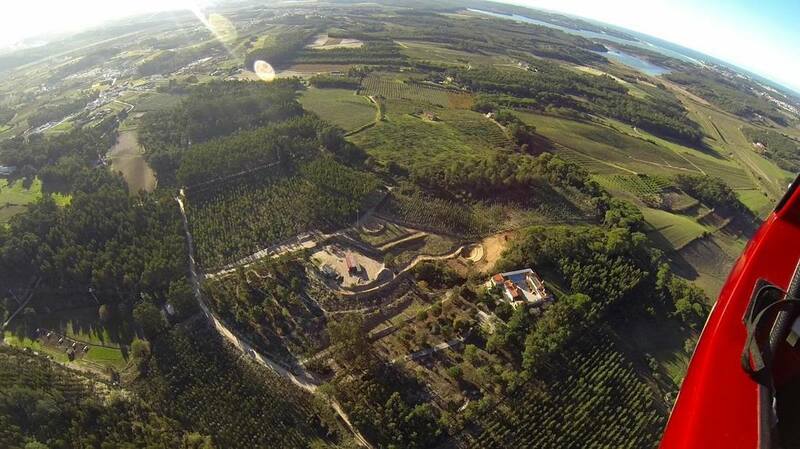 In phase 1 of this design we have taken a mono-culture eucalyptus plantation and turned it into a Permaculture landscape that with its combination of connected swales and ponds collects and infiltrates all rainwater runoff from the owners land and neighbors property up the valley. 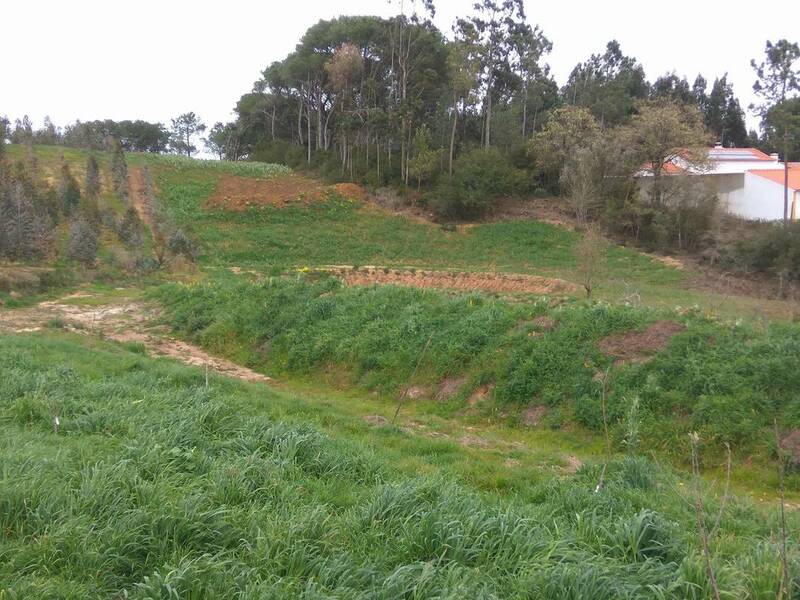 We started planting nutrient rich ground cover crops to improve the fertility of the soils and a young food forest that is benefiting from the passive irrigation from the swale and pond. 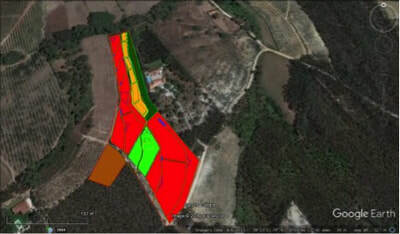 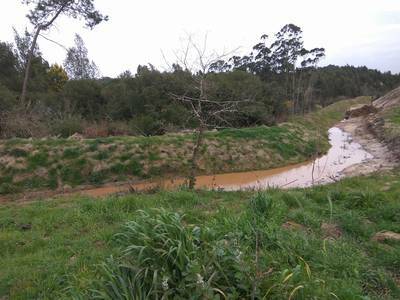 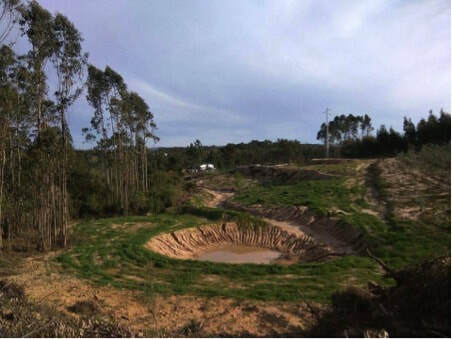 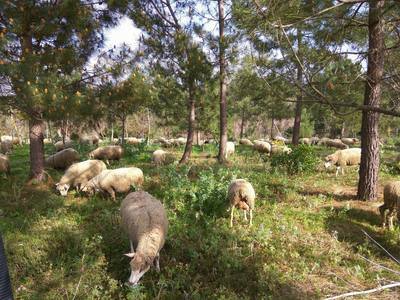 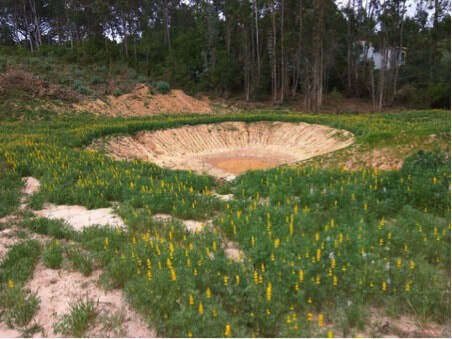 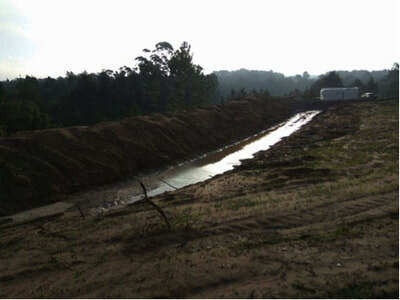 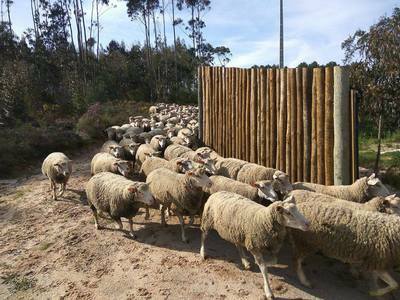 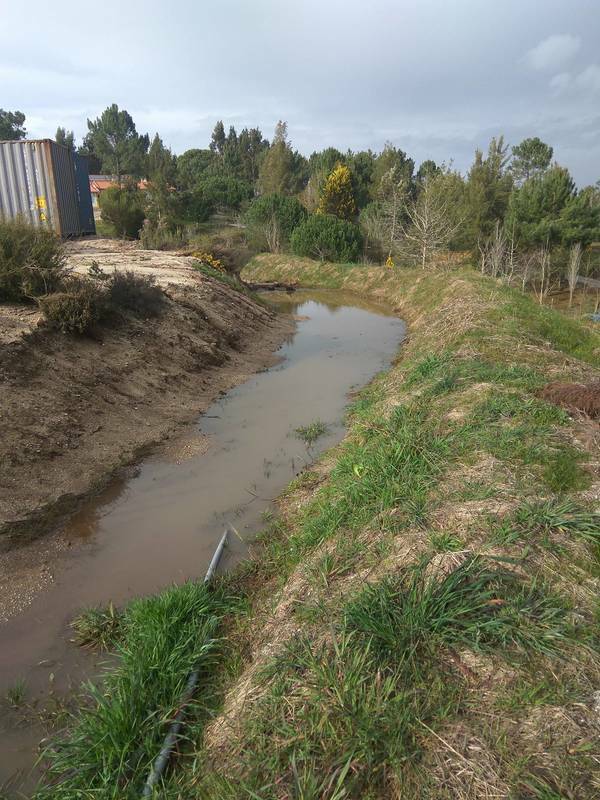 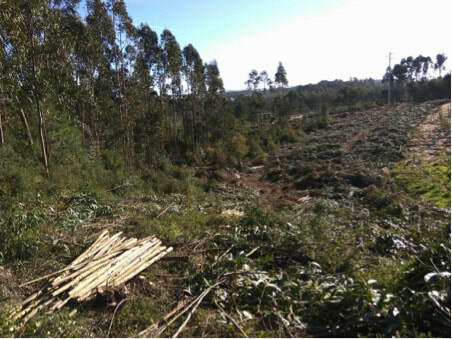 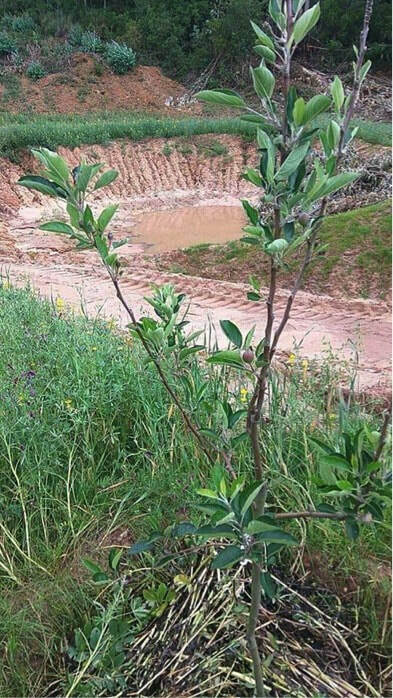 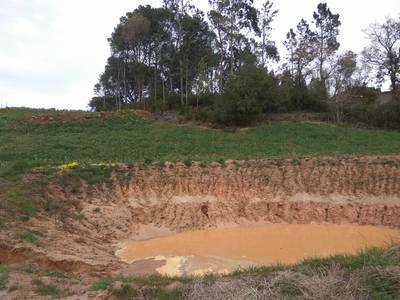 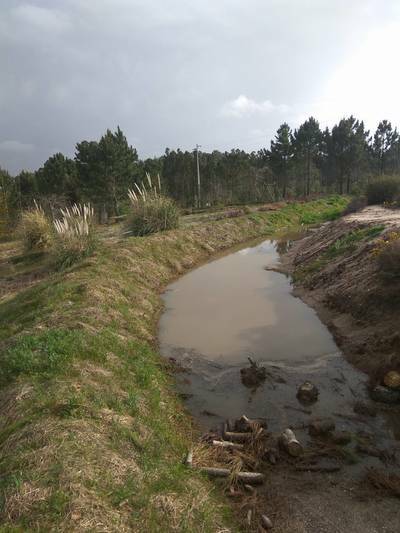 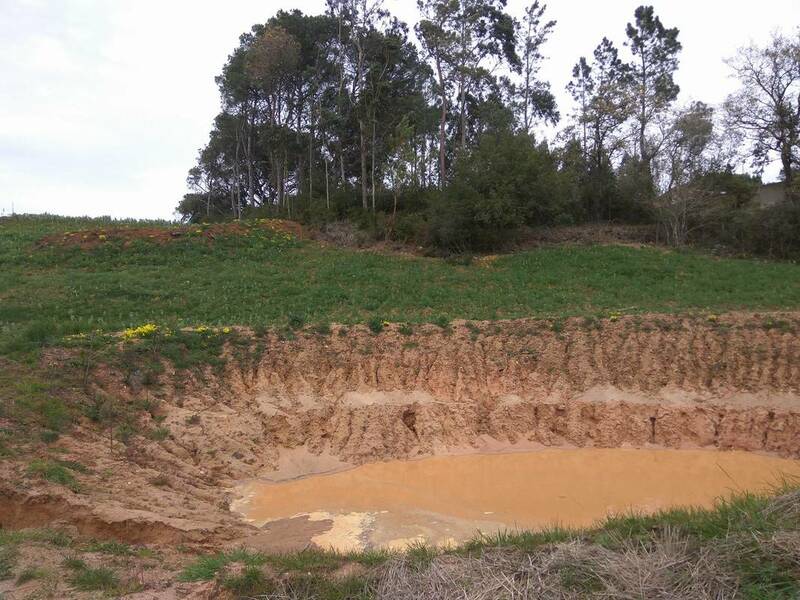 All surplus eucalyptus residues were used in the swale berms to create on-contour hugal beds, speed up decomposition and help the return of carbon content back to the soil. We will commence with phase two of this designs' implementation this autumn to link the swale system to the other half of the site, dig more swales and ponds, as well as plant more ground cover crops, nitrogen fixing trees and main production crops. We will also be starting a series of check dams in the adjoining valley. 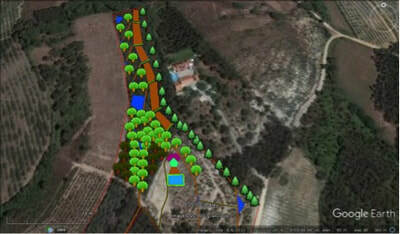 The land after implementation of the design commenced. 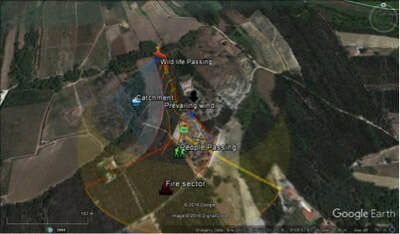 The sector map provided as part of the consultancy. The zone map showing 5 zones. 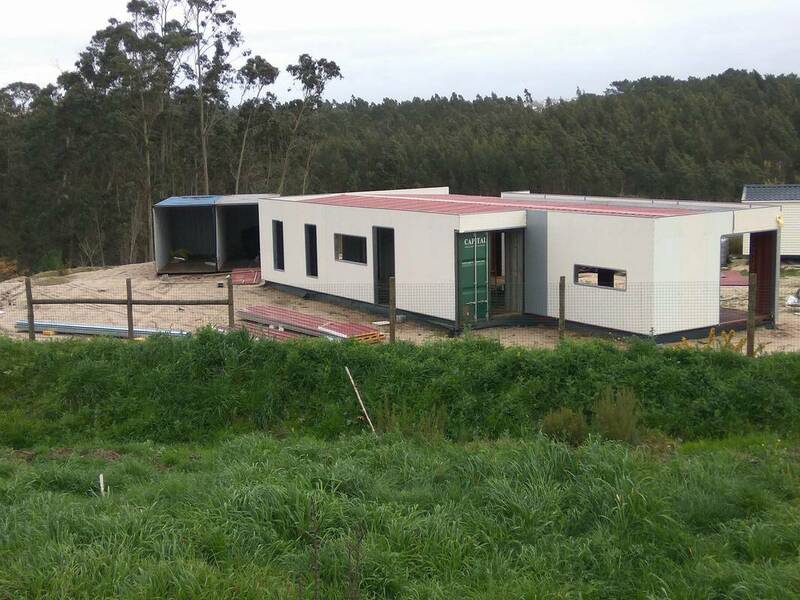 Click here to read about the design of this project.